Purchasing a phone that's locked to a specific carrier is good, until you need the freedom to switch to another carrier or are relocating to another country. Then, you'll realize what an inconvenience it is: a real pain. You certainly want value for money, even if you bought it at a relatively low price based on monthly plans. There are a host of Samsung network unlock code generator software, most of which are a hit or miss but mostly a miss. The article below details how to unlock Samsung Galaxy SIM free of charge and through the use of third-party software. You can unlock your sim by requesting an unlock code from your network provider but there's a catch. You have to satisfy the terms and conditions stated in the contract. Expectedly, terms from one provider differs from the next but you can check if you qualify by visiting your network provider's website. If you do, contact them and inform them you will be relocating to another country and may need to buy a sim that works locally. Follow the procedure below after you get the unlock code. Step 1: Switch of your phone, remove the old sim card and insert the new one. Step 2: Switch it on. 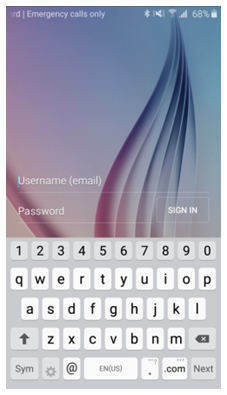 Your device will request for the unlock code after establishing a network connection on the new network. Step 3: Enter the unlock code. 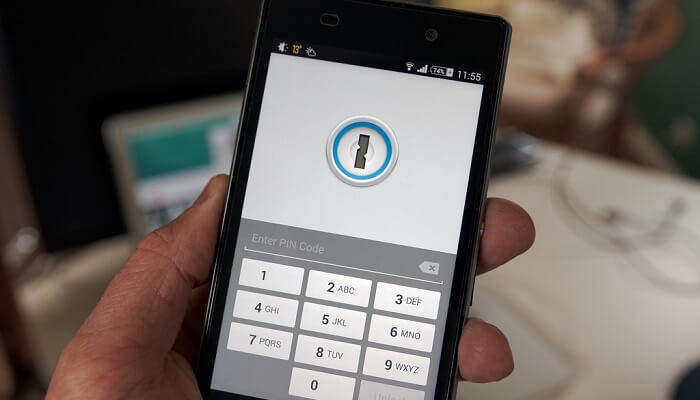 Entering it incorrectly severally will lock your phone again and only your network provider will unlock it. This is an efficient way to carrier unlock Samsung phone free. This solution works for Galaxy devices that run on Android 4.3 or earlier and those that are GSM not CDMA. Check the android version by navigating to Settings > More > About Device. If it runs on earlier versions, update it by selecting System Updates > Check for Updates. Procced by updating it through a Wi-Fi network. Follow the procedure below. Step 1: Launch the dialer and key in "*#197328640#". This directs you to the Service Menu. Step 2: Launch the main menu by tapping UMTS. Step 3: Select the first option: "DEBUG SCREEN". Step 4: To open the menu for altering Samsung Galaxy Settings, select the last option: "PHONE CONTROL". Step 5: Select NETWORK LOCK > PERSO SHA256 OFF and wait for a couple of seconds. Step 6: Select Back from the Menu. You'll be redirected to the NETWORK LOCK menu. Step 7: Choose NW LCOK NV DATA INITIALLIZ and wait for at least two minutes. Step 8: Restart your device. The downside to this method to SIM Network Unlock PIN is that not all Galaxy devices will be unlocked but it's worth a try. SIM Unlock Service can offer you a more professional and easier way to unlock Samsung Galaxy by any carrier. 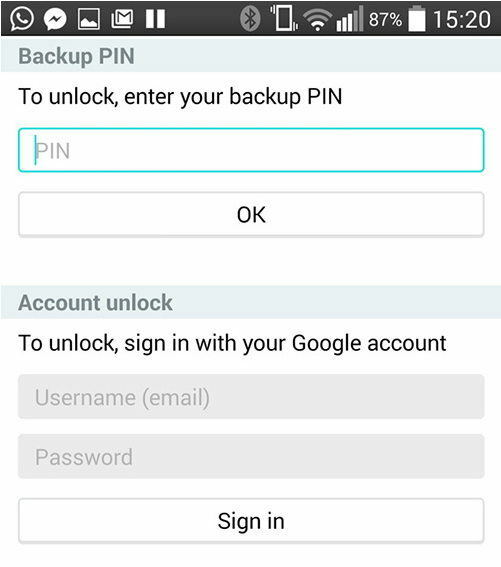 Here we recommend UnlockBoot, an official service to unlock Samsung phone by IMEI number remotely via unlock code. Step 1: Choose official carrier/country for the device. Step 2: Choose Phone mode > Service > Enter IMEI. You can find the IMEI Number of your Samsung phone just by dialing *#06# or by navigating to the Settings -> About section. Then wait to receive a confirmation email. Step 3: Place non-original SIM card and enter the Samsung Unlock Code from the email you received. That's all about how to SIM unlock Samsung Galaxy S9/S8/S7/S6/S5/S4. Remember to backup your SIM data before you change to a new SIM card. If you unfortunately lost important data on your Galaxy, Android Data Recovery will be a great tool to recover contacts, multimedia, messages, apps, email, call history, photos, etc. on Samsung phones and tablets.